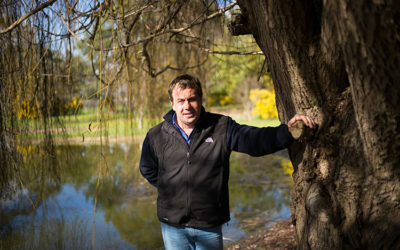 The Responsible Visitation Campaign (RVC), which educates tourism operators and visitors about their role in keeping South Australian vines healthy, has been funded for another series of activities. 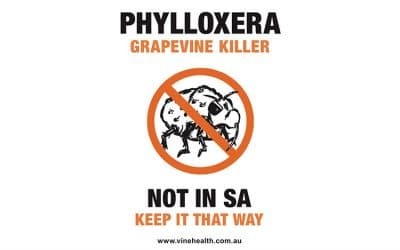 Financially supported by Primary Industries and Regions SA (PIRSA) and created and managed by Vinehealth Australia, the RVC is a vital campaign to protect South Australian vines from pests and diseases, in this era of rising biosecurity pressure due to increased tourism and trade. 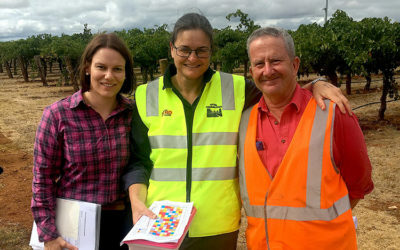 In RVC 2, the focus will be on educating bus companies and tour operators in both the CBD and wine regions. 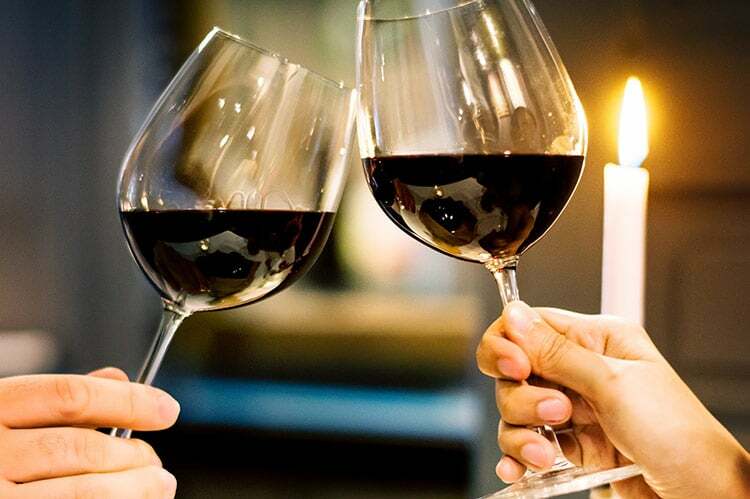 “We’re adapting our popular Wine Tourism Biosecurity Program for maximum impact amongst this important group of allied industry professionals,” said Inca Pearce, CEO of Vinehealth Australia. The key message of the RVC is: ‘please don’t walk amongst our vines.’ The RVC consists of the Wine Tourism Biosecurity Training Program, to educate cellar door and tourism staff about keeping vines healthy, and the ‘Who’s Hitchhiking With You?’ publicity campaign. 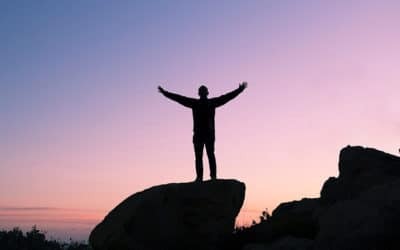 In RVC 1, a total of 229 participants from the Barossa, Adelaide Hills, Clare, McLaren Vale, Langhorne Creek, Coonawarra, Limestone Coast and Yorke Peninsula attended a free training session. 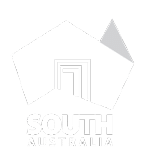 Participants included cellar door staff/managers, visitor centre staff/managers, regional association staff/executive officers and staff from other relevant wine and tourism organisations. 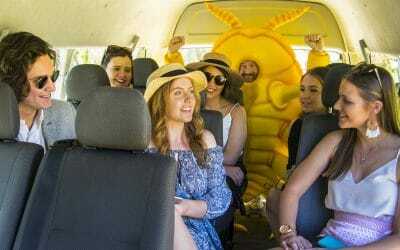 The publicity campaign included Wine Tourism Biosecurity signage for cellar doors and the ‘Who’s Hitchhiking With You?’ campaign, featuring Phil the Phylloxera Guy, promoted via videos, photos, articles, advertising, flyers, social media and the Vinehealth Australia website. Development of RVC 2 is now in progress. If you have ideas for the new campaign, please contact campaign manager Cindie Smart on 0418 826 480 or cindie@cindiesmart.com.au.